The Department for Environment, Food and Rural Affairs (DEFRA) has given retailers just six months to stop selling metaldehyde, as fears grow over its impact on wildlife and the environment. The incoming ban was announced in December, with the decision to prohibit the use of metaldehyde, except in permanent greenhouses, following advice from the UK Expert Committee on Pesticides (ECP) and the Health and Safety Executive (HSE) that metaldehyde “poses an unacceptable risk to birds and mammals”. After metaldehyde disappears from shelves in mid-summer, consumers will have 12 months to use up existing supplies. The government has said that outdoor use of metaldehyde must end by spring 2020. 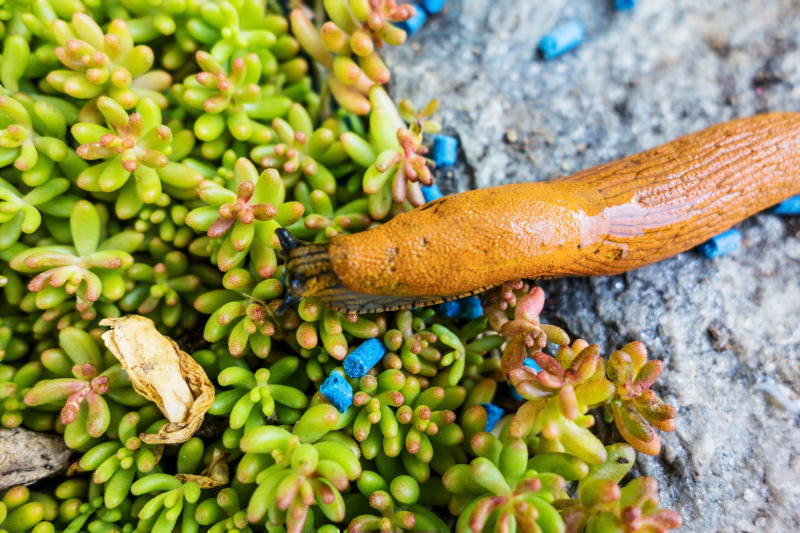 In response, suppliers of natural and organic garden products are urging garden retailers to stock up on environmentally-friendly slug controls, to ensure stores can meet demand when the government’s ban comes into force this summer. Sipcam, which pioneers eco-friendly plant protection products, warned that metaldehyde will vanish from garden centre shelves on June 30 this year; a point in the season when slugs and snails risk causing extensive damage, unless effectively controlled; with plants especially at risk if summer weather conditions are damp and humid. The new restrictions on metaldehyde will also reduce the possibility of the pesticide contaminating drinking water sources. Although this was not a factor in the advice from ECP and HSE, the restrictions will help water companies continue to meet our robust drinking water standards. Read more about chemical-free alternatives and other opportunities in pest control in DIY Week’s range review feature in the February 8 edition.